Forty-one states now have a portion of funds from the 2016 Volkswagen Settlement set aside for installing EV infrastructure in their states. In Idaho, the Idaho Department of Environmental Quality is advertising the EV Supply Equipment Program to boost electric vehicle use across the state. The EV Supply Equipment Program can use up to $2.5 million from the 2016 Volkswagen Settlement to install electric charging infrastructure. EV stations built do have to meet certain criteria to make them easy for the public to use, but anyone can apply to access this funding. In support the completion of Nevada’s Electric Highway in 2020, at the beginning of September the Nevada Governor’s Office of Energy granted an electric utility company in Nevada, Overton Power District No. 5, $300,000 in grants. The funding is intended to build two charging stations in different cities in Nevada. Applications will open soon for areas in Mesquite, NV that are interested in the charging station. Within the past year, twelve states in the northeast and D.C., along with 16 car companies, joined forces through a public-private partnership called “Drive Change. 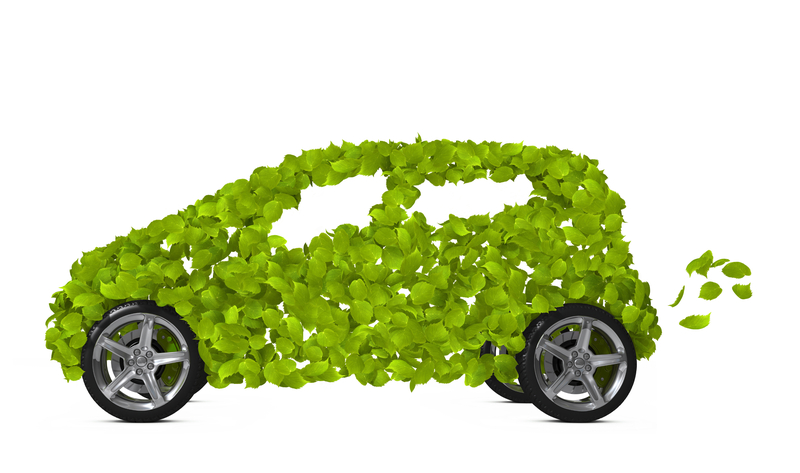 Drive Electric.” The project aims to increase awareness, provide incentives, and educate the public about electric vehicles in order to make them more desirable to consumers. According to Automotive News, Elaine Grady, senior policy adviser for Northeast States for Coordinated Air Use Management says, "It's not enough for states to say they are going to have charging networks near where they live. They have to coordinate with other states so there's a consistent and convenient charging network throughout the region because of the geographic proximity and small size of states on the East Coast." “Drive Change. Drive Electric.” is an attempt to do this.